The ongoing tiff between the Sandalwood stars and Karnataka politicians is grabbing a lot of attention by the day. Though, Darshan and Yash have chosen to not comment on the other candidates that are contesting in the 2019 Lok Sabha elections, they are being taunted and mocked time and again. Recently, Yash responded to JDS' comment on Sumalatha Ambareesh's caste, calling it a disgrace to all women. He even said that he feels they are trying to get unwanted attention and come across as the ones that lack common sense! When asked what he has to say about JDS's comment on Sumalatha's caste, Yash said, "The ones that lack common sense tend to say such things. A woman becomes a part of the family she's married. She can't be called an outcast or Naidu only because the elections are nearing. The fact that she belongs to Amabreesh's family wouldn't change. "The comment they have made is a disgrace to all women. Sumalatha is Ambareesh's wife. She's Mandya's daughter-in-law. It is extremely wrong on their part to be saying such things about a woman," he further added. 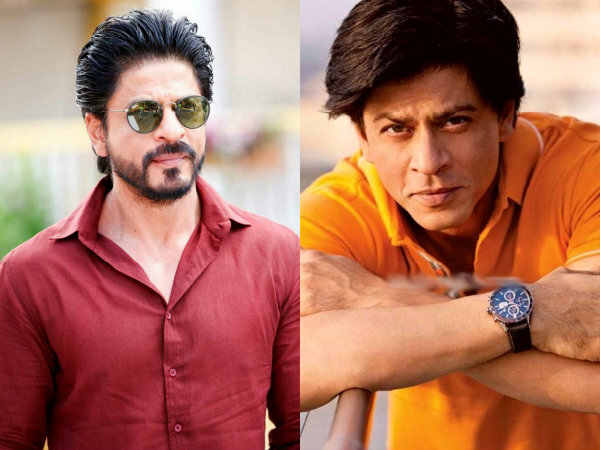 The actor also spoke about the politicians taking a dig at them for the involvement in politics despite belonging to the film industry. He said, "If they feel we can't achieve much, they should stay quiet. Looks like they are time and again saying things to get unwanted attention." "I have seen how these politicians were close to Ambareesh, once upon a time. You shouldn't ruin relationships. These words will remain on our minds even if the relationship breaks. Elections come and go. I request them to refrain from making such comments," he told First News Kannada. 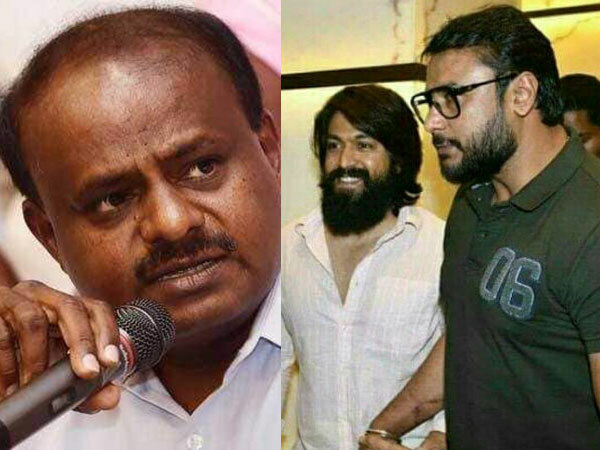 Addressing what HD Kumaraswamy had said about him and Darshan, Yash said, "I do not have the capacity to understand what the CM of Karnataka HD Kumaraswamy is trying to say. Maybe the public can. Let the public decide who has cheated and who is being fair."